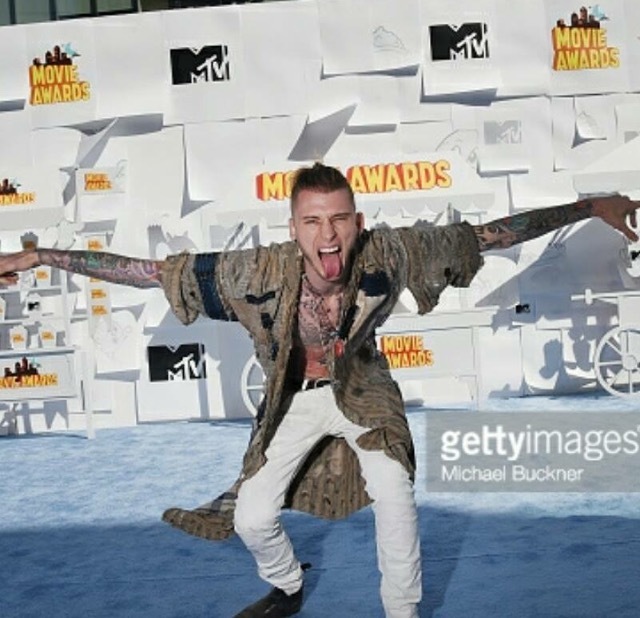 Machine Gun Kelly dropped the FIRST single off of the second album! 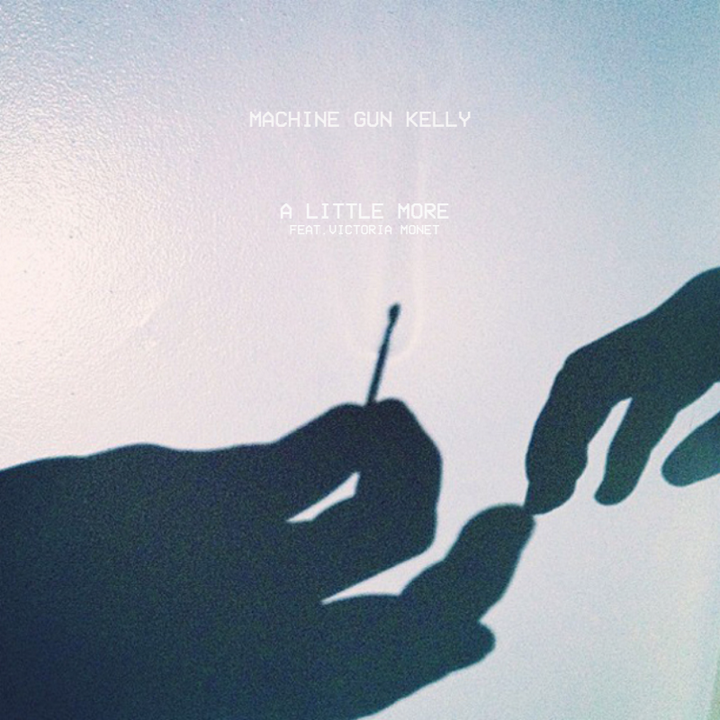 It’s titled “A Little More” and has been labeled song of the year. It’s an inspirational song that has potential to breathe new life into this generation; carrying the reoccurring theme of the world needing a little more love. This song highlights the fact that with just “a little more love” we can all change the world while living out our dreams. The song dropped two weeks ago and has received nothing but love from people all over the globe. Make sure to support the boys by purchasing the track on Itunes. Also, be sure to check out the amazing lyric video that was put together for “A Little More” below. 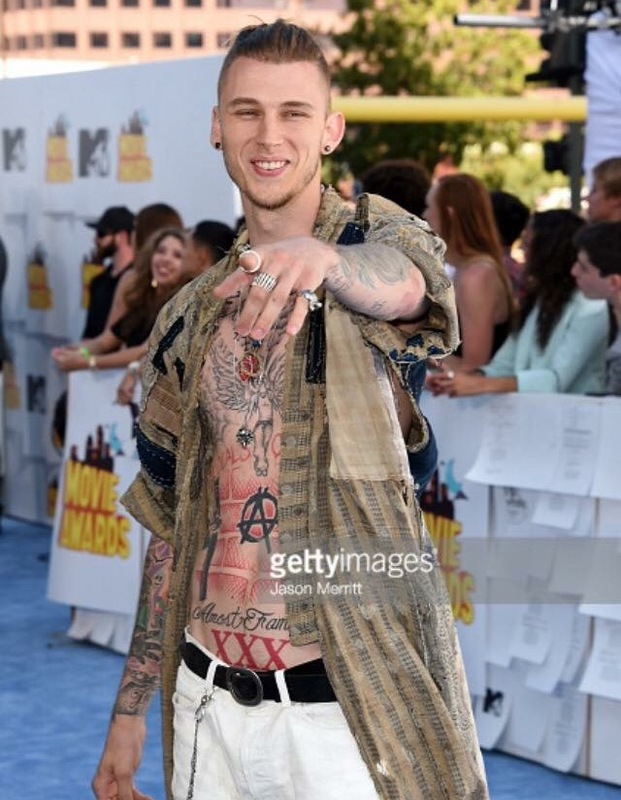 Kells’ was also given the opportunity to perform the new single live for the first time on SKEE TV! Check out the interview he did for SKEE TV as well as the AMAZING performance below.  Throughout the interview, he speaks about the second album. He said that his life is going to change with this second album; that he feels change is coming for himself as well as the world. I think it’s safe to say that we are all going to be blown away by the new album. We can all expect greatness. 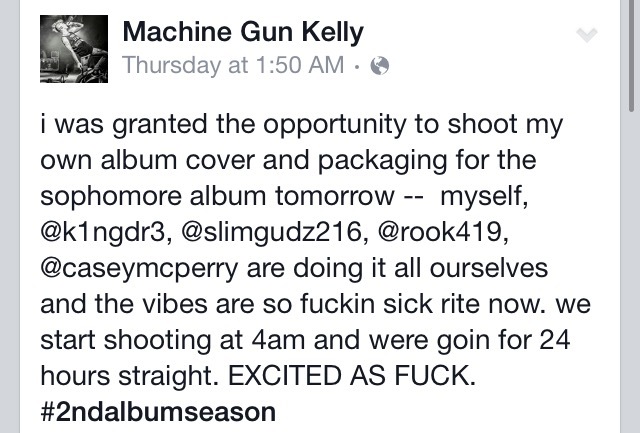 Speaking of the second album, MGK was given the opportunity to shoot the album cover and packaging for the sophomore album! 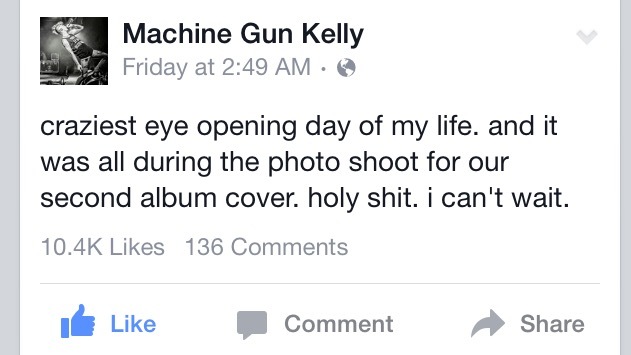 When Machine Gun Kelly is given creative freedom, it is only right to expect something amazing. His vision along with his creativity consistently creates visuals that make us think. Art that speaks beyond the surface and expands our minds. 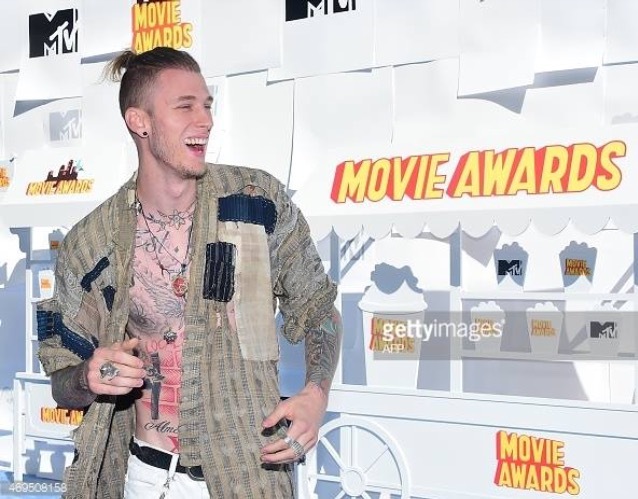 As many of you know, this past Sunday, MGK was invited to the MTV Movie Awards. Although he was not nominated for any awards (this year). He was spotted on the red carpet looking happier than ever! He was also given the opportunity to take over The Insider’s Instagram Page for the day. You can check out all of his posts from the day on Instagram (@TheInsider). There are also a ton of dope pictures circulating the internet of K on the red carpet. 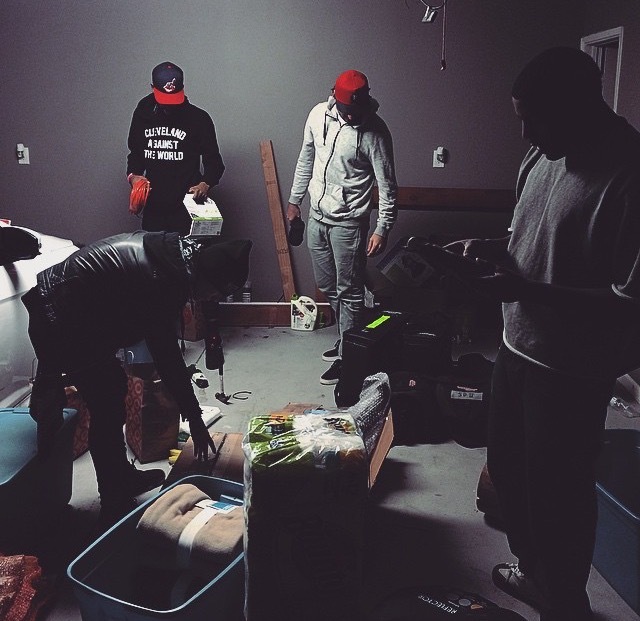 You can peep a few of them here! I know it’s been a minute since many of you have been able to see K perform live. If you’re going through K withdraws, you may be in luck! He will be performing in a few cities throughout April and May! For confirmed shows, make sure to check out the “Tour” section of MachineGunKelly.com. He may be performing in your city soon! I will be at the Grand Rapids, MI show and I am looking forward to seeing some familiar faces! Peace, Love, and Lace Up!